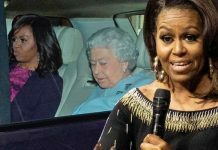 Home Queen Elizabeth II Did Queen Elizabeth Just Prove She Watches The Crown? 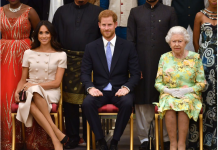 Did Queen Elizabeth Just Prove She Watches The Crown? A sneaky Season 2 reference made its way into her Christmas speech. Rumour spread among Netflix bingers and royal watchers earlier this year that Queen Elizabeth was, herself, a fan of the award-winning series The Crown depicting her first years at the head of the monarchy. 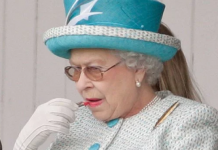 According to those reports, in fact, the Queen enjoyed the series though clucked her tongue, predictably at some of the “heavily dramatized” historical liberties. The Crown star Claire Foy didn’t trust the rumours, telling Vanity Fair: “I will believe it when I see it is all I’ll say.” Well perhaps after this year’s Christmas speech in which the Queen appears to have included a cute little nod to Season 2, Foy will believe she has a royal fan. In the fifth episode of the most recent season of The Crown, Foy’s version of The Queen gives a disastrous and stiff speech to workers at a car factory. At the time and as depicted in the episode, royal critic Lord Altrincham suggested one solution to the Queen’s communication difficulties was to televise her annual Christmas message—which she has done ever since. 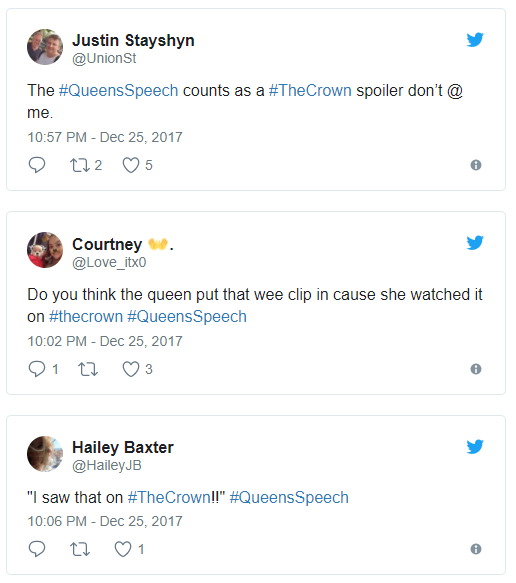 In this year’s speech, many suspect, the Queen paid direct homage to that Season 2 plot. The Queen opened by saying: “Sixty years ago today, a young woman spoke about the speed of technological change as she presented the first television broadcast of its kind. 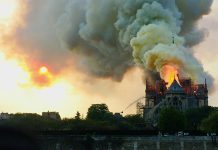 She described the moment as a landmark. Six decades on, the presenter has ‘evolved’ somewhat, as has the technology she described.” Don’t let the third person fool you, the Queen is talking of herself here, and of a moment Foy embodied beautifully for Netflix. Now it’s entirely possible that someone else—savvy to the show—slipped that reference in on the Queen’s behalf. 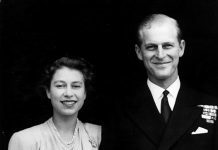 But whether authored by Elizabeth herself or someone close to her, the acknowledgment of The Crown was a hit with audiences. 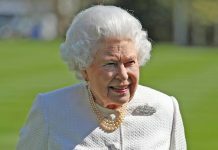 Next articleQueen Elizabeth to Retire?